I know, drinking coffee is your habit. And if you are traveling in Hanoi Vietnam so you can not forget to enjoy a cup of coffee in Hanoi Vietnam. In Hanoi, my advice for you, that is you should walk up to the Hanoi Old Quarter to drinking coffee and see the beauty of a Hanoi with messy architecture that is unlike anywhere in the world. And just in Hanoi Old Quarter, there are thousands of coffee shops but there are only some places are the best and most beautiful. 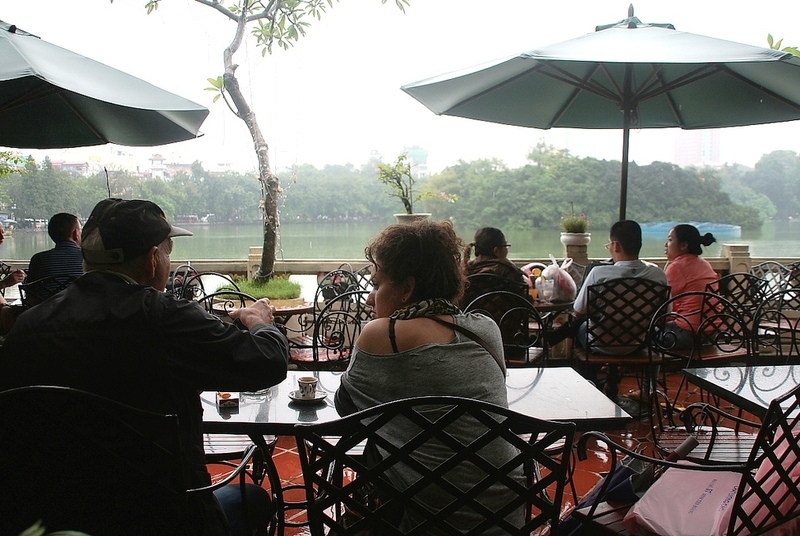 So do you know where the best coffee shops or houses in Hanoi is? Those are the places so many foreign tourists and domestic tourists interesting and usually frequenting. The Hanoi people as us often change the places to drinking coffee in anywhere. 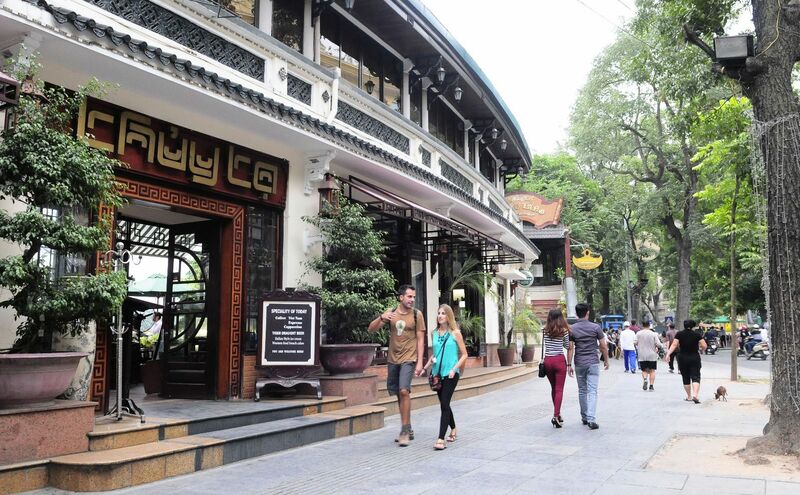 But really, culinary connoisseurs are still choosing the coffee shops in Hanoi Old Quarter to enjoy Hanoi coffee.